Food? Football? Cars? Concerts? Livestock? What is there not to love about the State Fair of Texas? I have been going to the State Fair of Texas for my entire life, and here are the top 10 things that I suggest everyone do, plus some extras. For me nothing is greater than indulging in an annual calorie overload. 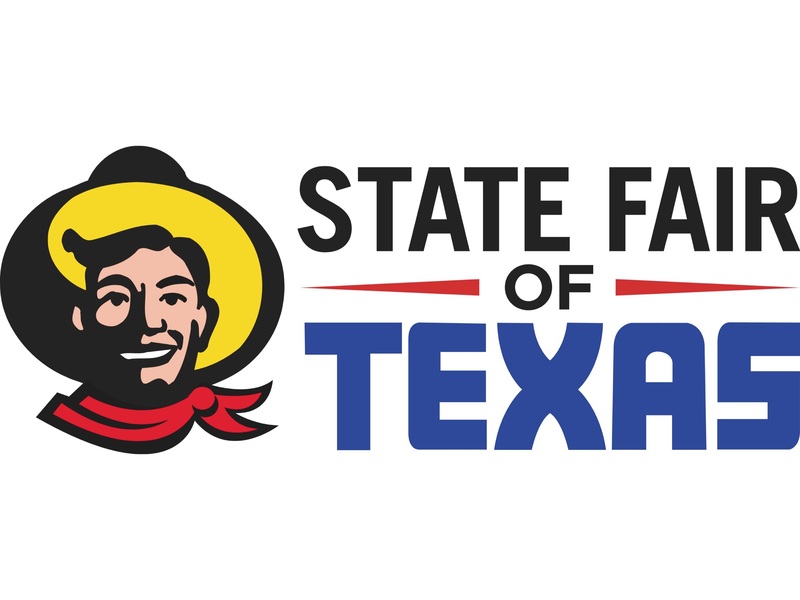 From the famous Fletcher's corny dogs to this years Big Tex Choice Award winners, you can't go wrong with all the adventurous fried foods. The ferris wheel is a mainstay at fair park and it is also the most popular ride at the state fair. At an overall height of 212 feet, you can get a great view of the entire fair as well as downtown. Go be greeted and informed by this 55 foot tall cultural icon. Starting in 1949 as a Santa Clause, Big Tex has grown into the true identity of the State Fair of Texas. Do you need a break from the heat? Check out the little piglets race in PanAm Arena. Do you still need that break from the heat? Stick around and watch these pups ride motorcycles, juggle and amaze, as seen on the Ellen Degeneres Show and Oprah. If you don't feel that you have gotten the true feel of Texas by riding the rides and eating the food, then find your way to the barns. Here you will see cows, horses, pigs, sheep and other farm animals who are taken care of by over 5,200 students. Have you ever fed a baby goat, or a giraffe? Well, come to the Coliseum to pet and feed those and many more. This is great for kids of all ages. Every night at 8pm, watch the fireworks fly, with background music and liquid fire. No need to visit every dealer in town, now you can sit in nearly every car without the stress of a car salesman. 10) The game day spirit and marching bands of the Red River Shootout. On October 6th, Dallas' most important annual sporting event will take place. The Red River Shootout, which is the annual football game between UT and OU, will take place at the Cotton Bowl. Yes traffic may be hectic, but whether you have tickets to the game or not you will feel the energized atmosphere from the fans, and you will have plenty of added celebrations like the marching bands.